…we got off the train from Moscow to Vladimir and hopped into a taxi to go to our hotel, which we thought was nearby. After 15 minutes we were convinced we were being driven out to our graves. Of course we got there safe and sound, but in the moment, I was thinking of what my chances were if I had to wrestle that Russian bear and you ran. Yeah, no white hairs came from that experience. Right. …you woke up super early to watch the hot air balloons as they climbed over Cappadocia, Turkey? I valued my beauty sleep far too much, so you acted as our intrepid photographer/videographer of the day and captured some of the cooler shots of that city. I know I can always count on you to get up early for a good sunrise, even if you are dragging a zombie husband with you. 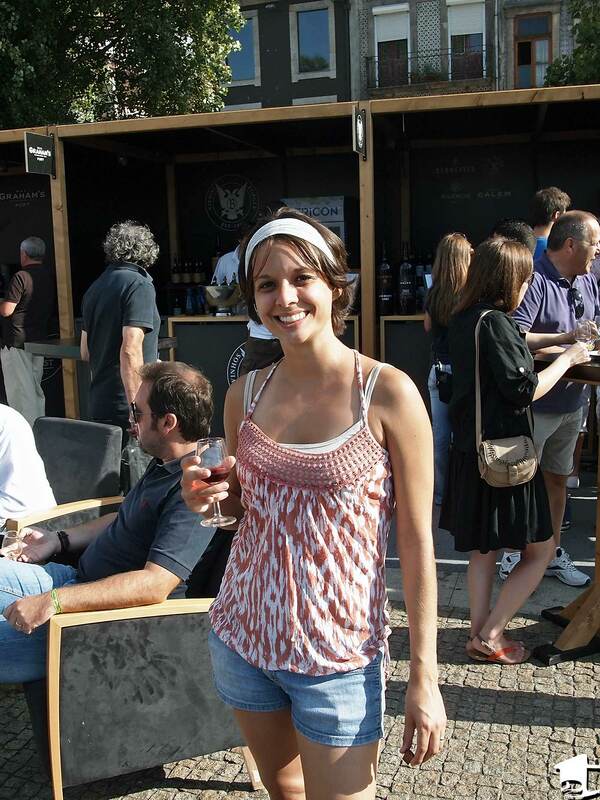 …a port wine festival was happening in Porto, Portugal, at the time we were there? We walked around the city on a day tour, even cheated and ate a little French girl and really got to know how wonderful a place it is. But upon entering that port festival, we found our taste buds transported to another world — another more delicious world. I could tell Croatia suddenly had competition. …we decided to go to Egypt only a month after protests and violence against U.S. embassies occurred? We could say it was an effort to save money (after all, we had to get to South Africa from Portugal and all the direct flights were pricey, so we just had to go via a stopover in Egypt), but I know you wanted to go. I thought we were not going to tell anyone until after we left to keep them from worrying about us, but do you remember how nothing bad happened to us? …we first learned what a sundowner was in South Africa? Relaxing in Cape Town, we saw signs advertising sundowners. Until you have an alcoholic beverage in one hand while watching the sun set from the top of Signal Hill, it is tough to really know what you are missing in life. …we used to think you pronounced Botswana, Bot-Swan-Nah. Then we found ourselves in the Okavango Delta watching locals sing about their country around a campfire, pronouncing it Boot-swan-nah. Now we cannot imagine returning to the old way of saying it. …we visited North India during the winter? That right there is enough to remember, but do you remember staying in the Himalayas in the freezing cold, in hotels without windows? Some of them did not even have hot water, so we learned to improvise. Personally, I loved that the hotel in Shimla that at least had lace over its windows. It was a nice way of saying, we are classy without being classy enough to offer protection against the elements. 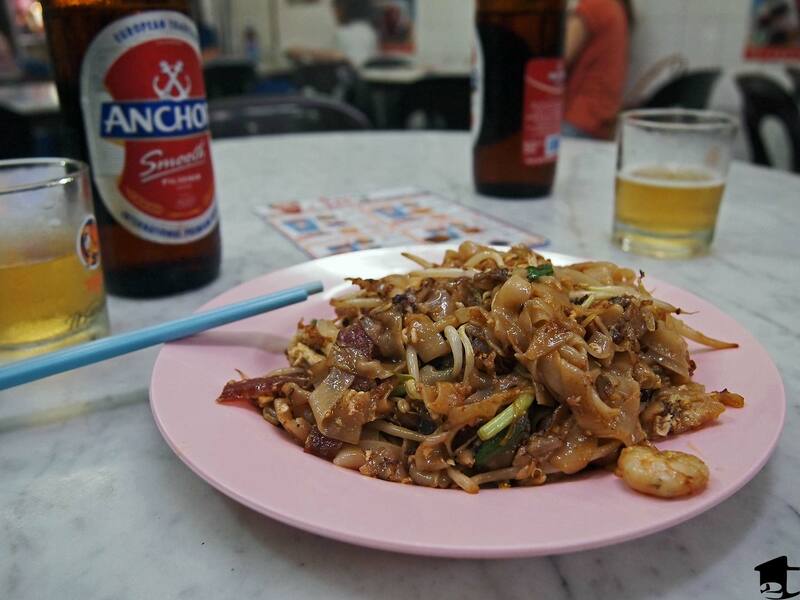 …you first tried char kway teow in Malaysia and had to practice self-control in not ordering that for every meal while we were there? Granted, we began to appreciate the awesomeness of street/hawker food in Singapore, but Malaysia really had some great food that I still hear you moaning in your sleep about. …we first heard a gecko click? Along the way, we have probably heard numerous calls, but I think it was in Kuzhupilly, India, where we figured out that they came from one of those lizards. From that point forward, we would always look up and smile when we heard them, and always try to replicate their sounds. …all those little Myanmar monks you wanted to adopt (for your sake, I will not write what else you were thinking of doing to them)? Whether they were collecting alms, meditating in a temple or just about anything, I am pretty sure the reason my bag is so heavy is you have me smuggling a little monk back to the States for you. This entry was posted in Points of View and tagged adventure, Africa, Asia, backpacking, bucket list, Europe, inspiration, long-term travel, motivation, narratives, new chapters, rtw, rtwnow, thoughts, travel, travelversary. Bookmark the permalink. I can’t believe your coming home. I have followed every blog and viewed every picture. What will I do now that I do not have you two living out my adventures. When is the next trip? Such a cute post, it’s nice reading your travel memories and after having read Tara’s I was looking forward for yours too. I still remember when we heard a gecko clicking too, it was in KL in Malaysia and from then on it was love between the ones we met. Thanks Franca! We have been imitating the clicking noises the tiny ones make but JUST figured out the larger ones make a loud (almost) hiccuping sound. We were staying in a room in Koh Rong and heard the sound, and then looked up to see this “massive” guy (http://twitter.com/2Travelaholics/status/343751462511312897/photo/1). Wow! Never seen one so black… the ones I’m used to are lighter colors. It’s crazy. Their bodies get so clunky when they get that big, and they have a tendency to jump in a way the smaller, more translucent ones don’t seem to. This is such a lovely post! 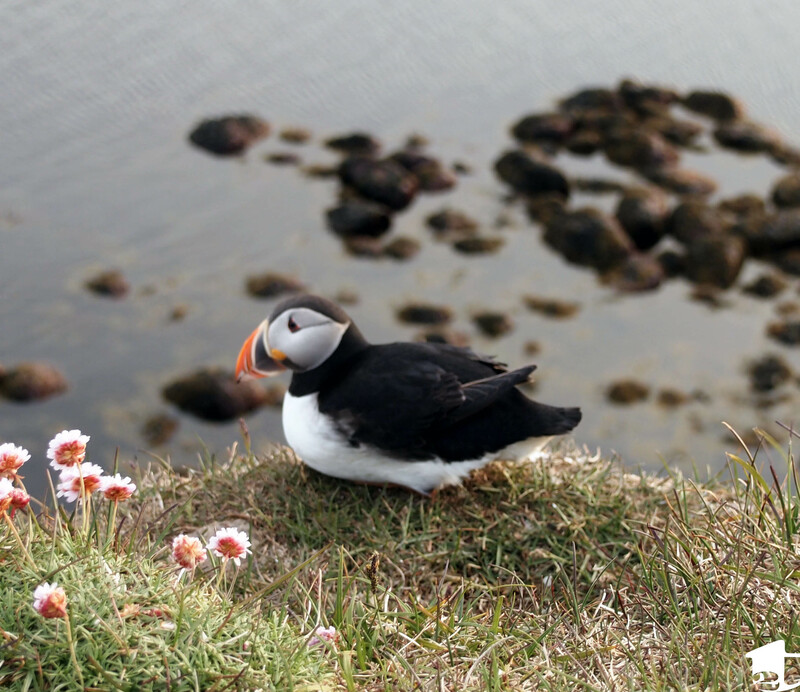 A snapshot of your year….awesome. Off to read Tara’s now!